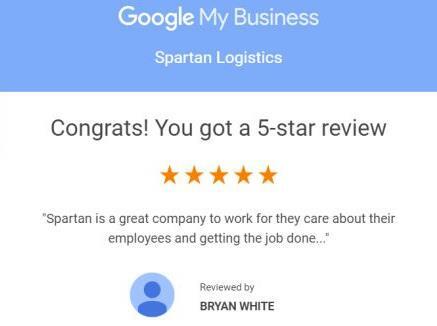 Spartan Logistics is always seeking ambitious, hard-working team members, who are interested in furthering their warehousing and distribution career. Applications are always welcome and are kept on file for a three month period. 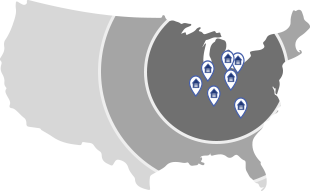 As a general rule, candidates can apply in person at the warehouse located closest to them. 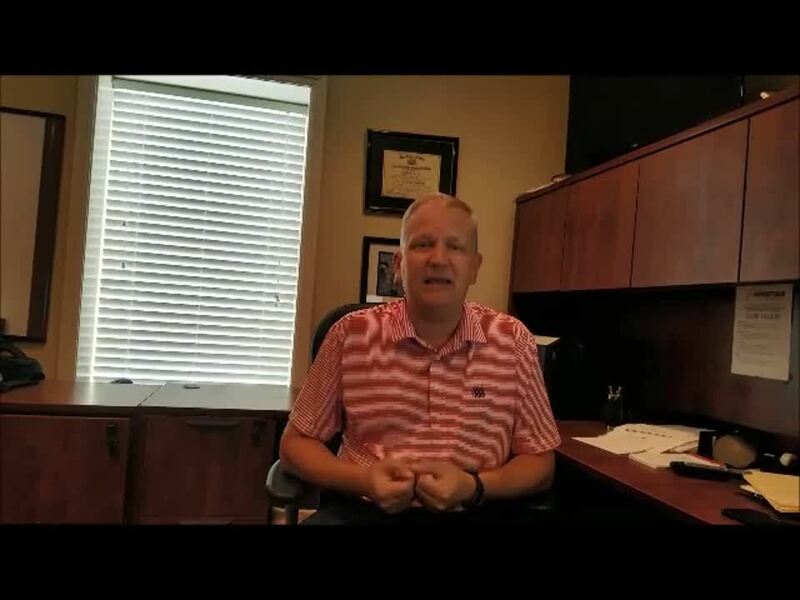 Check out our Employee Referral Program video.